The CEO of QIPCO Holding has dedicated much of his working life to fostering growth in Qatar, and can count exponential growth rates and diversification of the property development and equity firm as one in a list of successes. 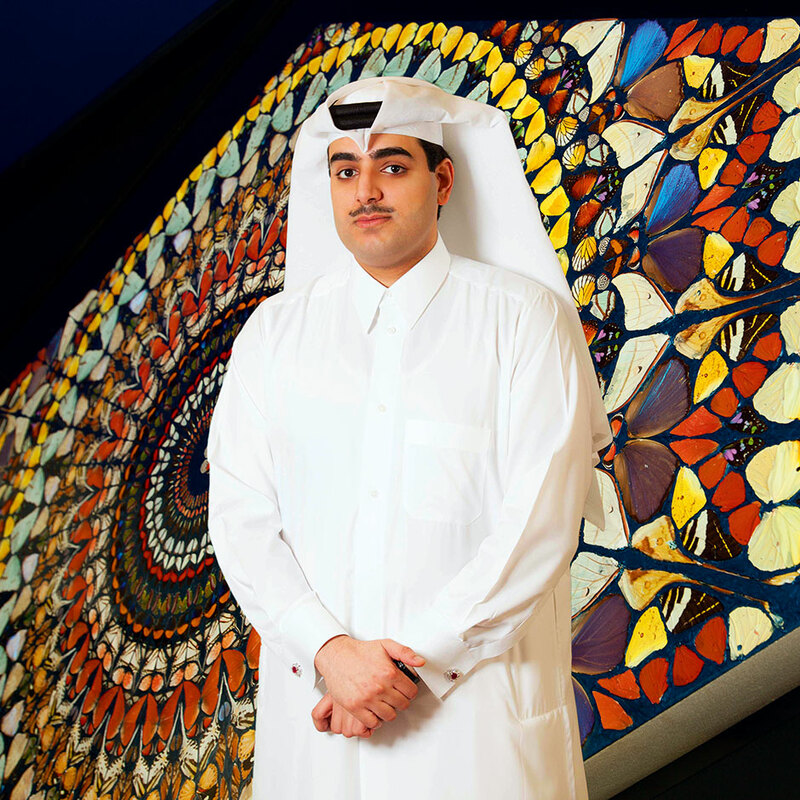 Under His Excellencyís guidance QIPCO has helped Qatar become the economic powerhouse that it is today, with major projects such as Tornado Tower in Doha an indication of Sheikh Hamad Bin Abdullah Al Thaniís vision. While assisting Qatarís preparation for the 2022 World Cup His Excellency commits substantial resources to community interaction and sustainability in emerging markets along with his many other interests.